Listening to music is an everyday occurrence for me, so having great headphones is a must! Every one is different and likes different headphones. While I prefer in-ear earbuds, my hubby prefers over-the-ear headphones. Until Symphonized came along. 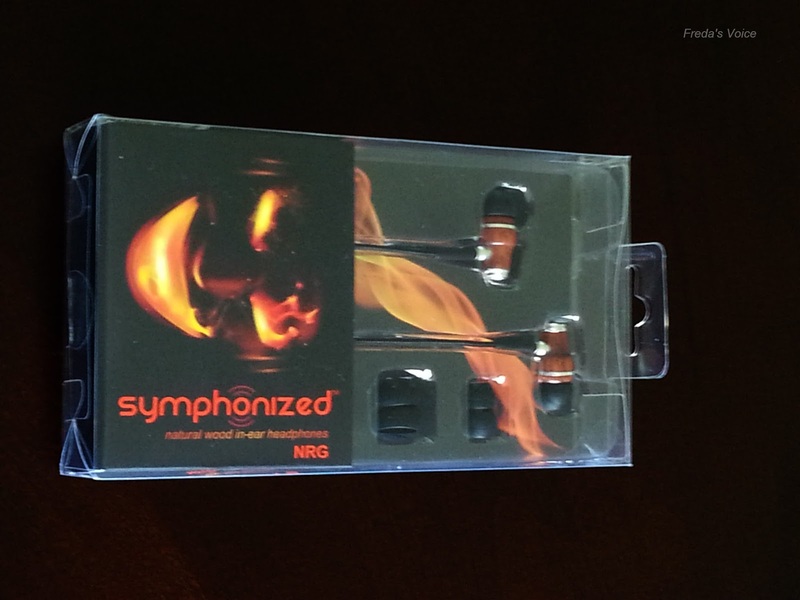 Symphonized sent me these NRG Premium Genuine Wood In-Ear Noise-Isolating Earbuds for review. Let me start off by saying that I have already purchased a second pair for the hubby, but more of that to come in a minute. If you take a peek at my Barbie Rock n' Royals post, you will see I have a family of music lovers. We not only listen, we play! Any musician can tell you the importance of wood in musical instruments, so naturally, you would be inclined to use headphones that are wooden. The sound is just so much more sharp and clear, and yes, it cancels all the noise outside. Listening to music with these in my ear were a dream! The sound was so clean. Much more so than regular earbuds. It has a long cord too. Which is another feature I love. Instead of the regular cords that are fragile wires, these are actually corded to protect. They help with not getting so badly tangled too. Also included was different sizes for the ear insert. I use the smallest ones, but it came with medium ones on. You just pop them bad boys off and adjust to your ear. Easy-peasy! I liked these earbuds so much, I made the hubby check them out. He listened for a fraction of a minute and then asked me to buy him a pair. The exact same. So I did. They should be here next week. 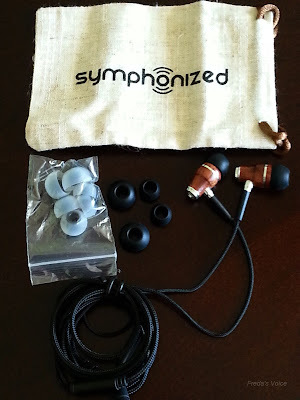 With the stylish design and high-end sound quality, Symphonized earphones are designed for the latest generations of iPod, iPhone, and iPad. They work with all Androids, tablets, mp3 players, and related devices. Get a pair. They're a decent price, and fantastic quality, you probably won't need headphones again for some time. Find more from Symphony in their storefront. **No compensation was received for posting. Compensation will be earned if purchases are made from the links within. Product was received to facilitate a review. 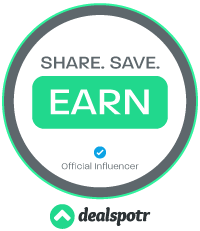 Opinions and photos are owned by Freda's Voice.